Pay attention to your spending on meals and entertainment! Did you know the New Tax Bill Removed Small Business Entertainment Deductions? Sure, you’re going to get a 20% deduction on your net-income at the end of the day because of the new Tax Cuts and Jobs Act that was passed through deduction and every tax bracket is more favorable, but now entertainment expenses have been gutted. The entertainment you’re spending on will no longer be 50% deductible! This includes all of your meals unless they’re associated with marketing (even then, make sure to ask your professional). We’ve been seeing business owners spending on sporting events, golf, and other entertainment, not understanding that in 2018, things are different. CPA and Attorney Mark Kohler talks about it here. Make sure you understand that entertainment is no longer deductible in 2018. In 2018, there will be no more dinners, golf, events, tickets, or other forms of meals and entertainment for small business write-offs. The Tax Cut and Jobs Act has removed this deduction. There’s going to be a massive reduction in taxes for businesses of all sizes with the new 20% exemption for pass-through entities, a reduction in the corporate tax rate, and the reduction of all individual tax brackets. However, the government takes when it gives as well. Entertainment expenses used to be up to 50% deductible, so long as the expense was directly related to (or often times, associated with) conducting business or trade. 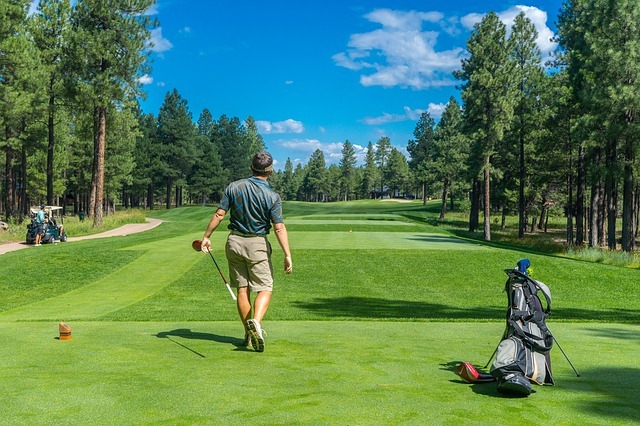 A marketing consultant takes a prospective client golfing and out to lunch in order to make a sale and give advice about their new initiatives. Previous to 2018, 50% of the lunch, golf, and even many of the associated activities would have been deductible as “meals and entertainment” expenses. But, among all the positive tax changes put into the Tax Cuts and Job’s Act, the government has gutted business’ ability to deduct these types of entertainment. Some are arguing that meal deductions will go away – but that’s only if they’re entertainment focused. Many tax law experts are arguing that meals are no longer deductible since they were allowed because of the IRC section 274(a) being “directly related” or “associated” with entertainment expenses. Experts are saying that because the entertainment expense is gone and those meals can no longer be allowed because of that association, that business meal deductions are gone as well. Meals that are had with prospects as part of marketing – might still be deductible. How about fines? Are those still deductible?